We strive to create a workout environment where everyone feels accepted and respected. That’s why at Planet Fitness Avon, OH we take care to make sure our club is clean and welcoming, our staff is friendly, and our certified trainers are ready to help. Whether you’re a first-time gym user or a fitness veteran, you’ll always have a home in our Judgement Free Zone™. Chez Michel, Olde Avon Village’s Newest Bakery is a modern spin with a French inspired undertone. Located in the Gibbs-Binn home, the bakery and market will feature French crafted desserts, coffee, cookies, local food artisans, Fresh Flowers, pastries, Euro-style sandwiches and so much more. 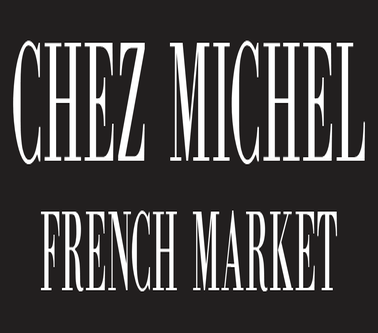 At Chez Michel, everything you crave is handcrafted daily with the freshest seasonal ingredients. Rise and shine with delectable pastries and perfectly brewed coffee. Enjoy wholesome sandwiches, and freshly baked bread. And sweeten any mood with an exquisite goodie from one of our many local food crafters. Whether you’re seeking an early morning treat, a late-night snack or anything in between, Chez Michel’s French Bakery and Market has something for you. The new Menards, Mega Store, in Avon opened April 2nd! 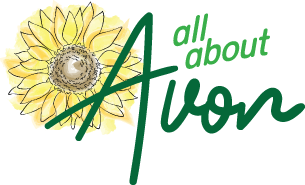 "We hired a hard-working group of Team Members who are your friends and neighbors," says Rory Robitaille, Avon Menards General Manager. Menards does things right - the company's strength and success can be seen in the well-stocked and maintained stores, the lowest prices in town and the way Guests are always treated like family.